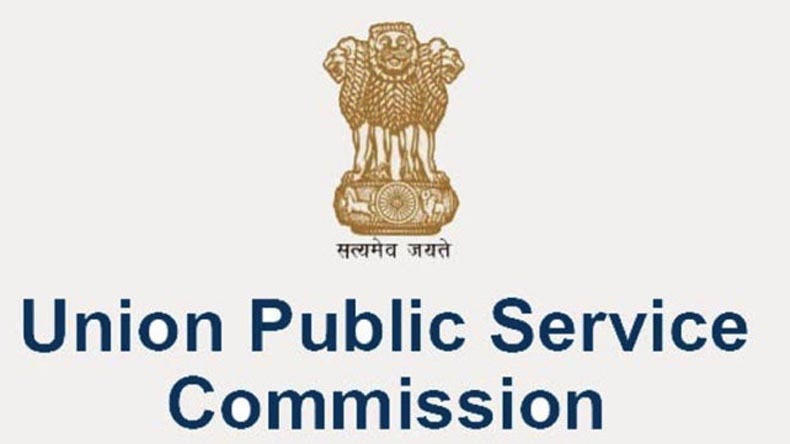 The notification for Engineering Services Examination (ESE) 2019 has been released by the Union Public Service Commission (UPSC) on September 26, 2018. 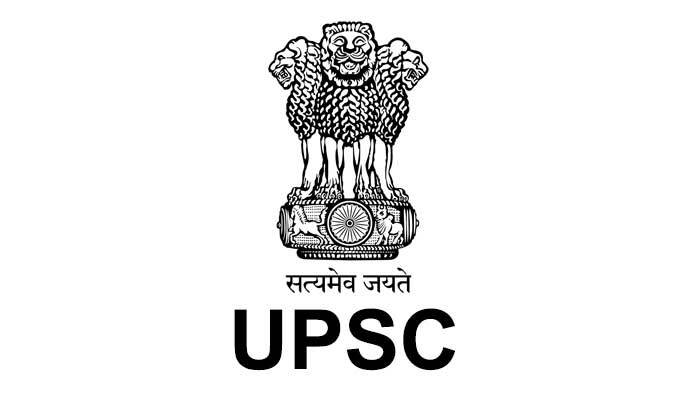 The UPSC has released the ESE 2019 notification on its official website i.e., upsc.gov.in. 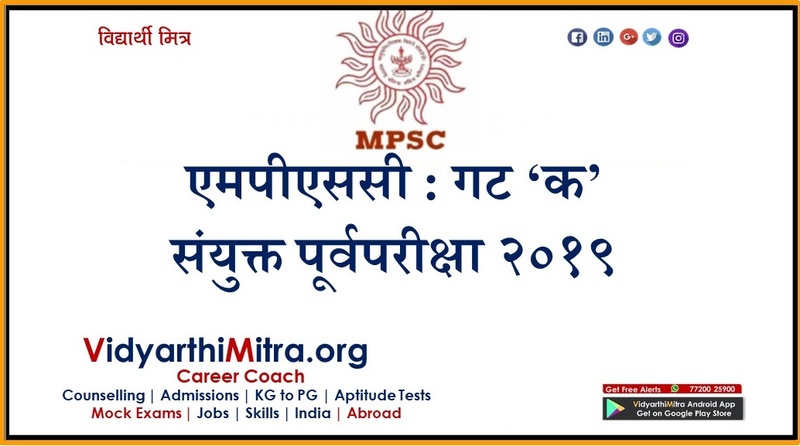 The online applications process, which stared from September 26 to continue to October 22, 2018 till 6 pm. The examination for ESE would be conducted in three stages - preliminary, main and the personality test. 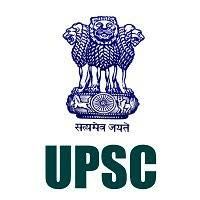 1) Log on to the official website: http://upsc.gov.in/. 3) Read the advertisement details very carefully to ensure your eligibility before "Online Application"
7) Candidates need to fill up to all required information in "First Screen" tab and click on "SUBMIT" to move next screen. 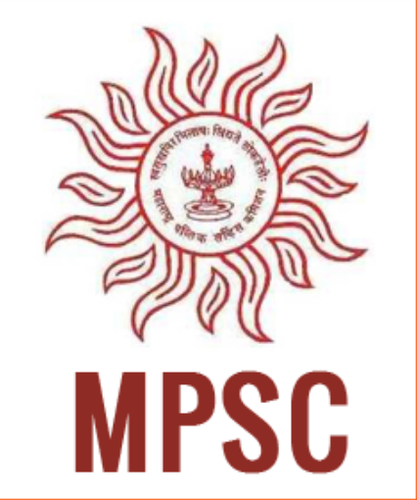 9) Application fee should be paid through Online & then Submit the Form.